Cliff Oberlin is Founder, Chairman and CEO of Oberlin Wealth Partners, a Registered Investment Advisor serving the ultra-affluent, with over 35 years of experience. 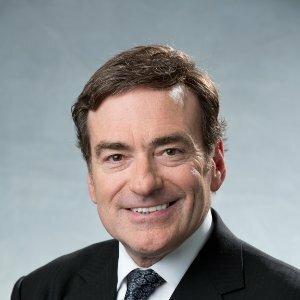 A third-generation member of the Oberlin family to lead an investment firm, Cliff was also Founder, President and CEO of NRP Financial, Inc., an Ohio broker/dealer and registered investment adviser founded in 2000. 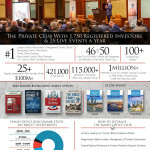 NRP Financial and NRP Advisors grew to over 450 Registered Representatives, 150 offices and over $50,000,000 in revenue prior to being acquired by LPL Financial in December 2010. 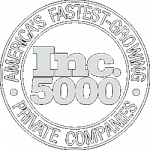 NRP was a two time INC 500 company, ranking #2 on the list in 2009. He also formerly served as President and CEO of MFI Investments, the Oberlin family’s first broker/dealer. 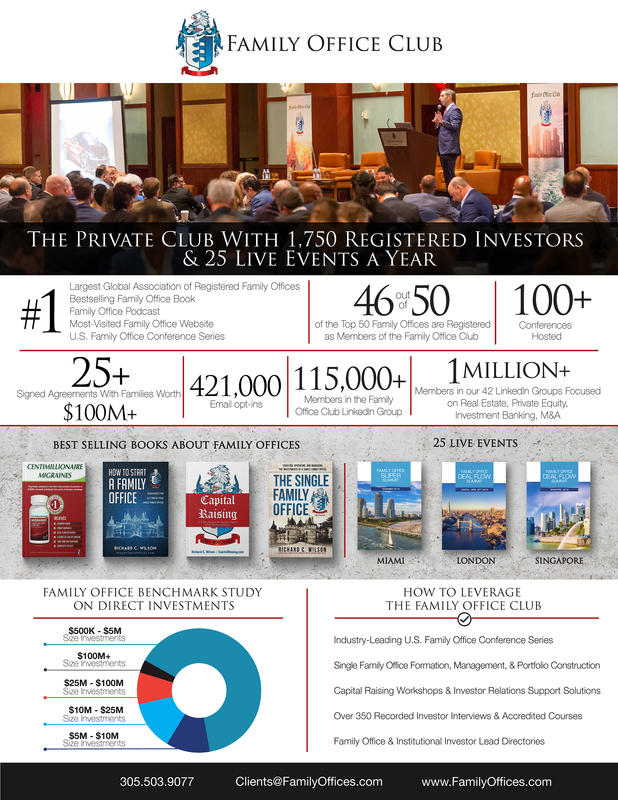 MFI was named an Inc. 500 company for three successive years and grew to 90 offices and 275 registered representatives prior to being purchased by a multi-billion dollar bank holding company in 1995 and renamed Sky Investments.